I attended the launch of Carmudi's Android App on July 23 at Big Bad Wolf in Burgos Circle where I got to meet a number of bloggers and car enthusiasts. 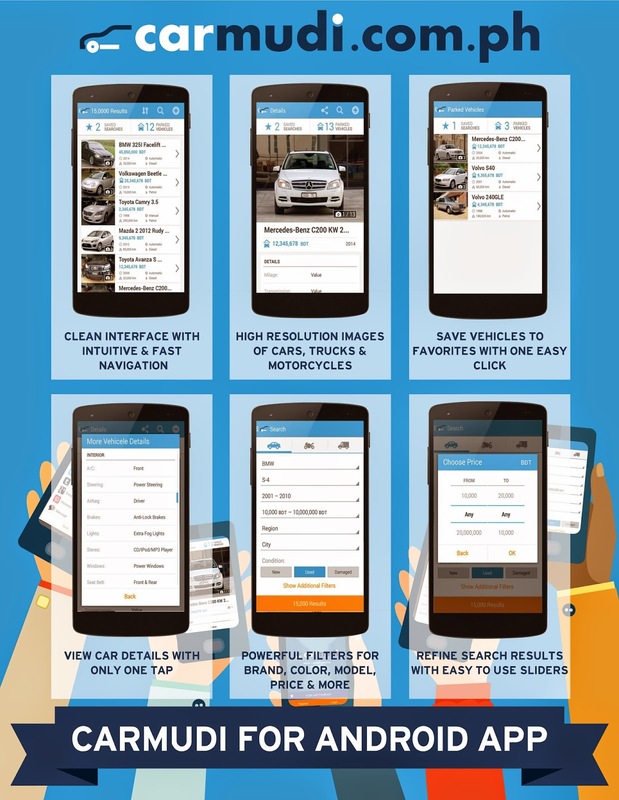 Carmudi, the online car classifieds has officially launched its mobile application. 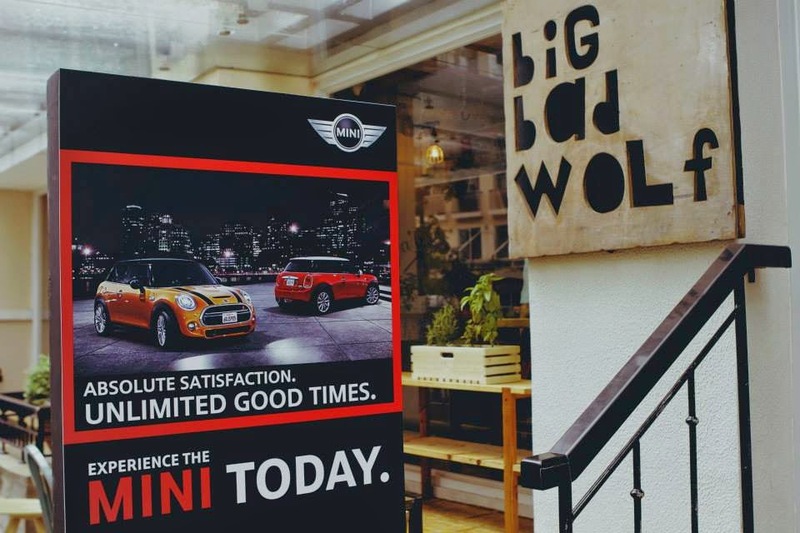 There were a couple of test drives with the newest models of the Mini Coopernthat were made available to its attendees and as a finale, Carmudi.com.ph gave away one entire weekend with a Mini Cooper to lucky contestants! I didn't win but I got a chance to ride a Mini Cooper! Yay! Now your dream car is just a tap away! Leading car classified Carmudi has rolled out its global app for Android devices in the Philippines which will allow users to browse thousands of cars on the go. Hosting over 20,000 vehicles online, Carmudi’sapp will give users an excellent experience of buying cars while on the move, thus allowing them the same sense of ease and comfort out and about as they would experience in front of their PCs at home. 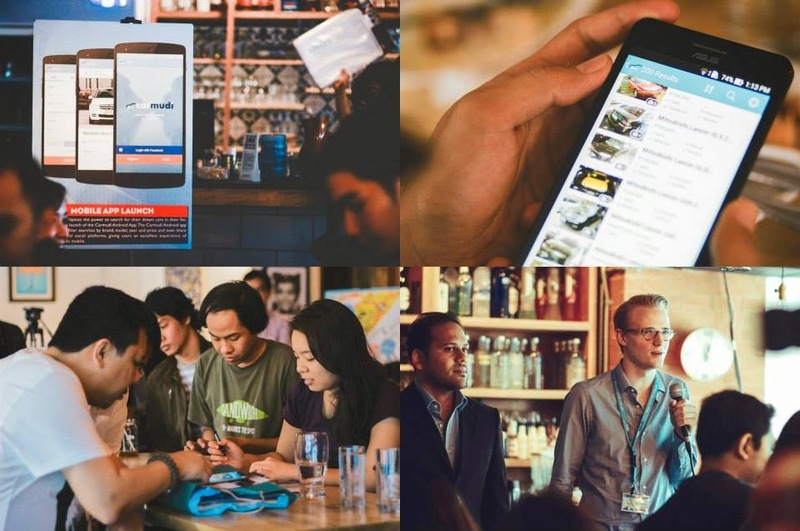 The app is available to Android users in 20 countries across Asia, Africa, the Middle East and Latin America. 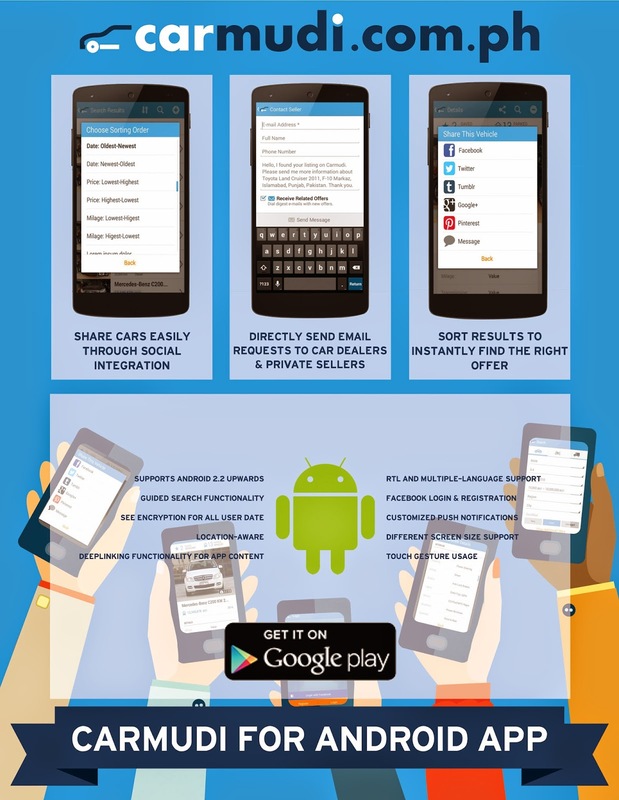 For the convenience of customers, Carmudi has made the app available in 9 different languages. The app features the same usability and filter functions as its computer counterpart www.carmudi.com.ph. Customers can filter searches by any means that they wish, from brand to model and year to price. Users can also share listings on various social platforms to gain opinions from friends and family if they are unsure. In addition, the Carmudiapp allows for favoriting of listings so that they get instant notifications on their favorite rides. The current market behavior and mobile internet usage of the Philippines is perfect timing for Carmudi's app. Mobile penetration is at 111% - that means that the country has 11 million more phones than people. The Philippines is also the fastest growing smartphone market in Southeast Asia, with Android-powered phones having more than 90% market share. So if you are looking for that perfect ride, make sure that you download the Carmudi app on the Google play store. The app will allow users to search for the vehicles they want by brand, model and price. If this is not enough, further filters such as age, mileage and even color are available to make sure that customers are able to find exactly what they want. More features will be added to the app shortly. For more details, visit http://www.carmudi.com.ph and download the app so you can start shopping for your dream car now!